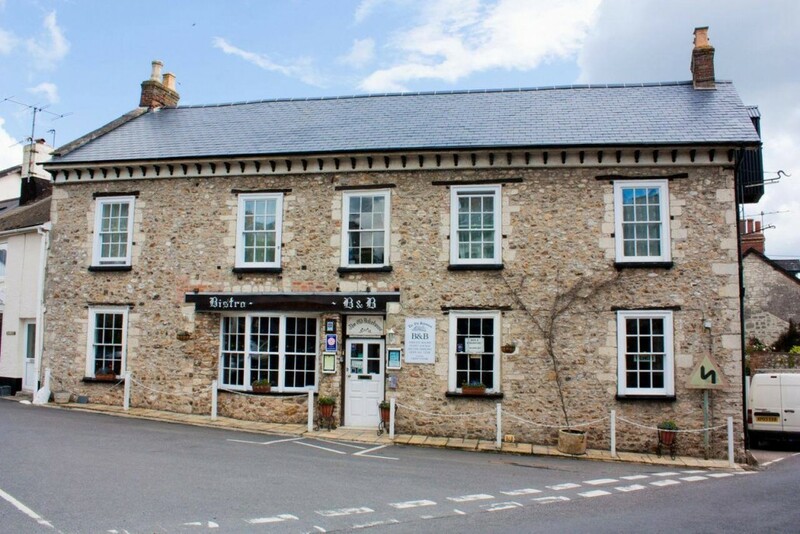 Frances – welcomes you to The Old Bakehouse, a tastefully restored seventeenth century listed building, set in a quiet spot, close to the town centre. The Old Bakehouse combines comfort with a wealth of historical charm. Guests may relax in the lounge in beautifully appointed surroundings. Our pretty garden offers a secluded and sunny spot in which to take your ease. Frances, the owner and manager, runs the B & B, aiming to provide friendly, personal and well run accommodation, which includes five rooms, all en-suite (see accommodation for details). The B & B has consistently achieved high standards of cleanliness coupled with well appointed, anti allergenic rooms, and a desire to be as environmentally friendly as possible. All products and food are sourced as locally as possible, and breakfasts are freshly cooked to order. We are delighted to offer special diets as required and hold a stock of vegetarian, vegan, diabetic, non dairy and gluten free food items, menus are available. The building retains a wealth of charm and interesting features, with beamed dining rooms and a cosy guest lounge with newspapers, magazines, books, cards and board games for guest use. Guest fridge with fresh milk,tumble dryer and iron. Cyclists and walkers welcome,drying and storage facilities available. Secure on site parking is available to all guests on request. Please visit my website for prices and further information.